Cindy had made plans to spend some girly quality time with her daughter Roseanna. 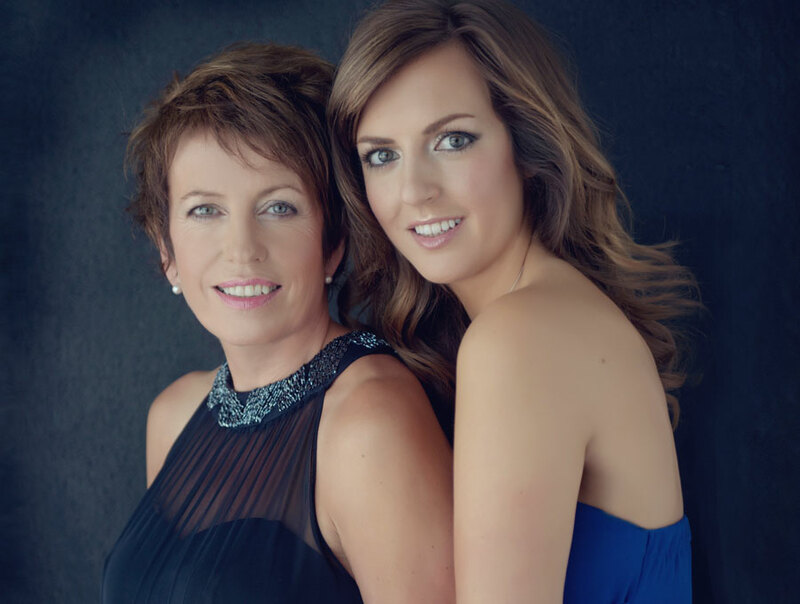 Her plans included a pampering weekend spa break and to finish it off a mother and daughter photo session so they would have some special memories of this time in their lives. Why was this time in their lives so important? Because her daughter was about to relocate to the other side of the world! Cindy and her daughter had a relaxing hair and make up session first with my makeup artist Kelly followed by their photo shoot where I guided them in to poses. Cindy could have just asked me to take some photos of her daughter but I am so glad that despite being a bit nervous about being photographed she wanted to be present in the photos too. So often mum’s want photos of their children (whether they be small children or all grown up) but often avoid being in the photos themselves! “Oh no I don’t want to be in the photos, just the kids please” If I only had a pound for every time I heard that. Seriously though I cannot tell you how important it is that you do exist in photos… for your families and loved ones. One day photos of you will be the most precious item your children will own. I learned that the hard way when my mum passed away in her 50s. Don’t just leave them with a few blurry iPhone photos that they need to find on the depths of your computer (or in my case of focus photos from the 1970s). I never set up a portrait shoot with my mum, I never got round to it… there didn’t seem any rush. How differently I see things now and this is why I am so passionate about encouraging you to have a shoot with your children no matter how little or grown up they are. So back to Cindy and Roseanna… Cindy chose her favourite photos which were printed and mounted and presented in my luxury folio box. Her daughter has the little crystal memory stick with the same photos on so that she can take it with her to Australia- much easier to slip into a suitcase! She will always have these beautiful images of her and her mum together while she is the other side of the world starting a new life. Feel free to comment below I would love to hear your thoughts and help if I can!